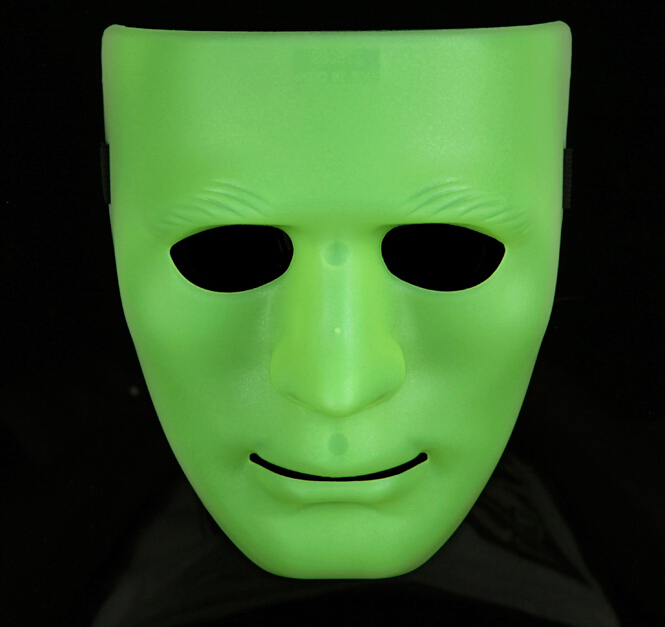 Successfully Added Estone Full Face Plastic Plain Mask Costume Party Dance Crew For Hip Hop Dance/Opera (Thick-Green) to your Shopping Cart. Suit for Mask parties, dance parties, hip-hop, Opera and so on. Full Face Plastic Plain Mask x 1.